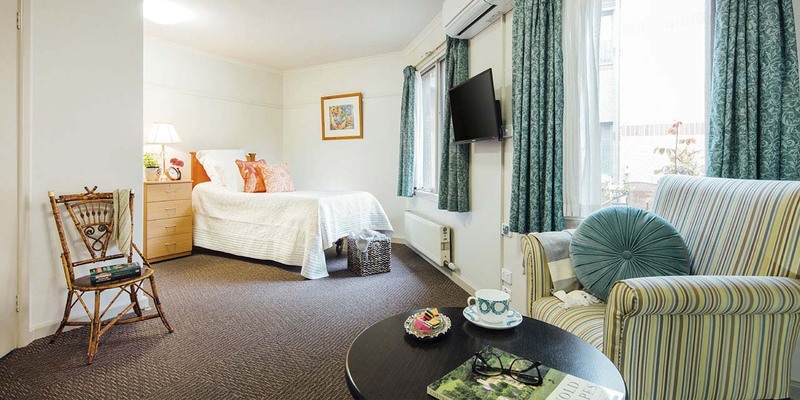 Karana is a friendly and lively residential aged care community, nestled in the quiet, leafy streets of Kew. 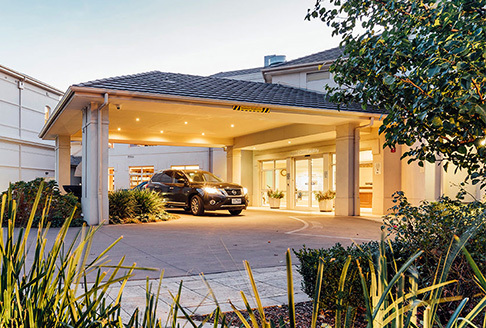 Providing all levels of care, Karana offers a relaxed and supportive environment staffed by expert nurses and carers. 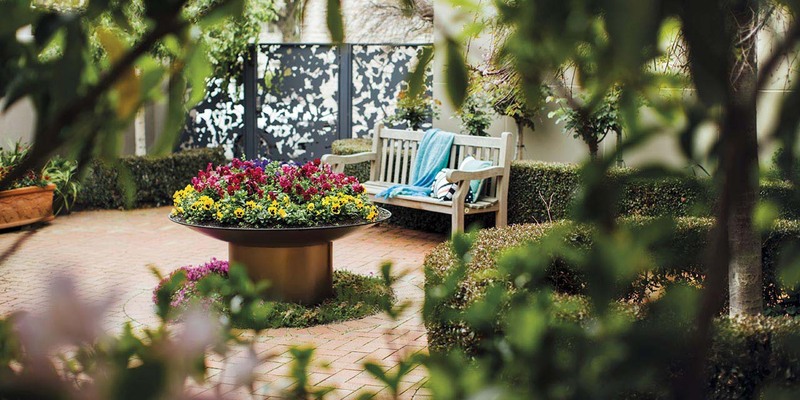 The community features beautifully appointed private rooms and shared spaces that overlook gardens, courtyards and tree-lined streets. Our award-winning lifestyle program offers residents a diverse range of activities, so there is something for everyone to enjoy. To learn more about life at Karana, view the information tabs below. Or to see Baptcare Karana Community for yourself, book an in-person tour with one of our friendly site managers. Since 1959, Karana has been home to a strong and supportive community. From the moment you walk through the door, you’ll notice the warm and homely atmosphere. We pride ourselves on our community spirit and we encourage our residents to get involved in group activities. Our impressive lifestyle program has been curated to ensure a varied and exciting range of activities for all residents to enjoy. One of the ways we strengthen the community spirit at Karana is through our beautiful communal areas and recreational spaces. 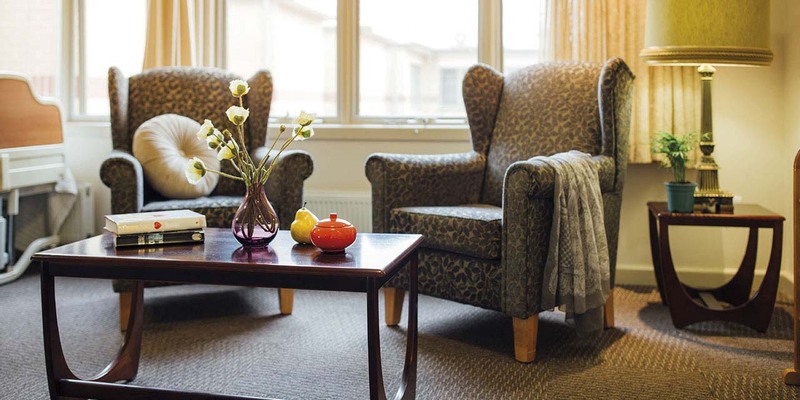 We have recently refurbished our shared areas, creating a variety of lovely settings to spend time with other residents, or friends and family when they visit. 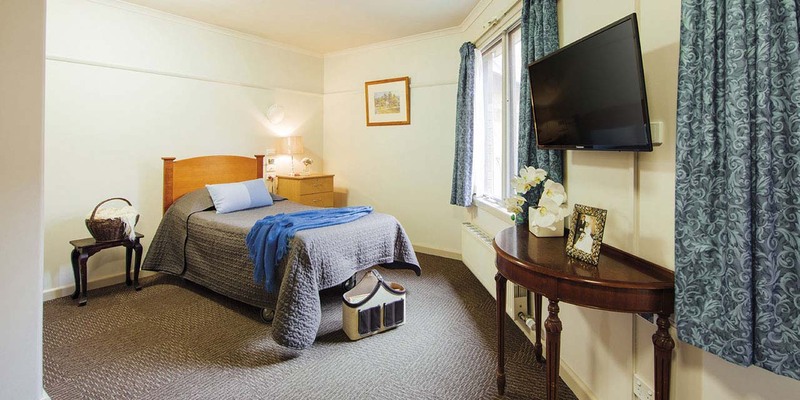 There have been extensions and refurbishments over the years to ensure the facilities remain in fantastic condition, but the sense of comfort has always prevailed. We recognise the benefit technology can offer our residents. To help support our residents living with dementia, we use specialised interactive apps on touchscreen tablet devices. Our residents and their visitors can also access WiFi throughout our facility. 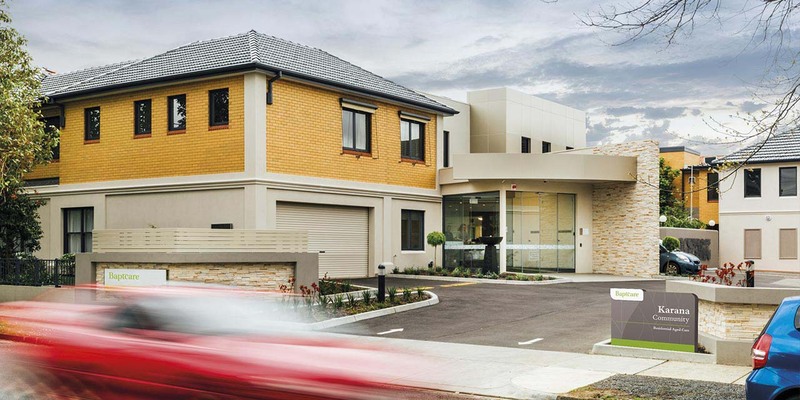 Karana is a spacious, two-storey building with 93 rooms, catering to all levels of care. Both floors are divided into four wings, each with a kitchenette, dining room and sitting room, so that residents can easily access communal areas near their room. Residents can dine together in the main ground floor dining room, spend time in the sun room, or host visitors in one of the many outdoor areas set within leafy, landscaped gardens. Karana also has a lounge, gymnasium and craft room for residents to enjoy. Lovely street or courtyard views. We try our very best to accommodate couples. We have four shared rooms which are suited to couples. If a shared room is not available, or if individual rooms are preferred, we will try to allocate rooms opposite or beside each other. We are able to accommodate residents’ pets at Karana, and we even have a house cat. Please note that dogs must be on a leash at all times. 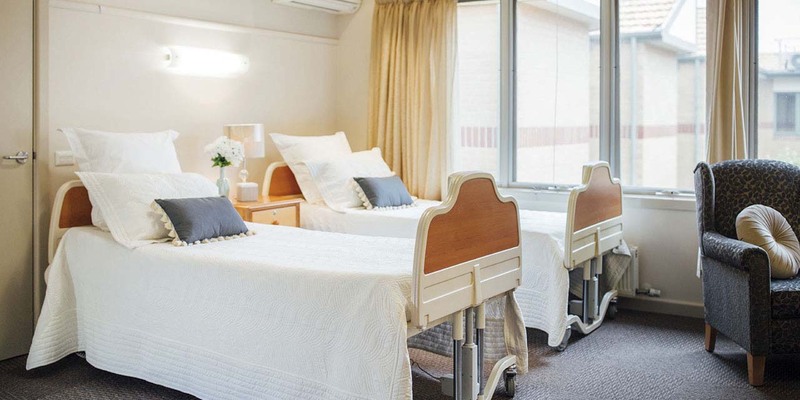 Karana is accredited to provide all levels of residential aged care (low to high), as well as more flexible respite care, and end-of-life (palliative) care. Where possible this enables ‘ageing-in-place’, whereby residents can stay at Karana even if their health changes or their needs increase. 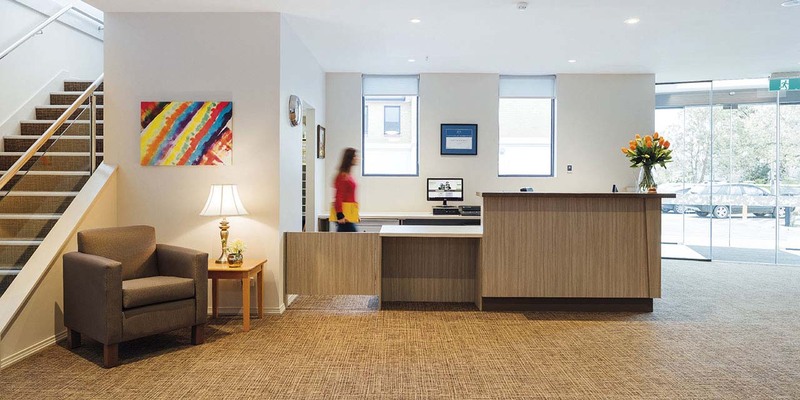 Upon arrival, the staff at Karana make it their priority to fully understand each resident’s individual needs so they can tailor the care they provide accordingly. Our qualified and experienced staff provide the highest quality of nursing-led care, with Registered Nurses on-site 24 hours a day, seven days a week. Many of our nurses and personal carers are multi-lingual, with current staff members fluent in Italian, Russian, Nepalese, Chinese, Korean, Japanese and Hindi. Team members are assigned to a specific group of residents to enable continuity of care and ensure staff represent a constant, familiar presence in our residents’ lives. The Director of Nursing attends to all acute clinical care issues, ensuring prompt consultation with the appropriate healthcare professional and community health services, if required. 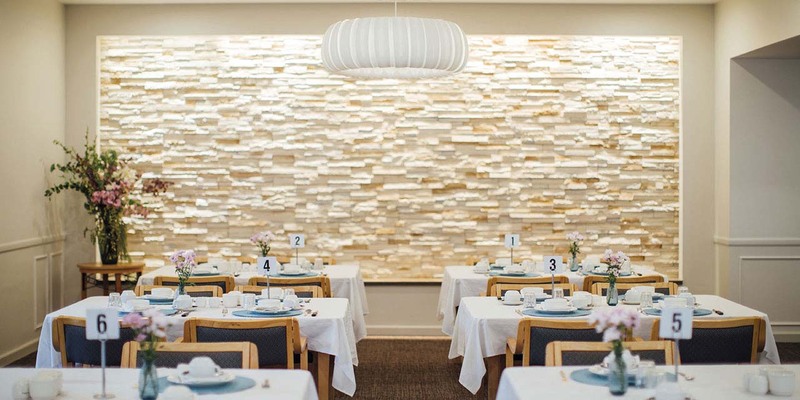 At Karana, we believe dietary care is very important to residents’ health and wellbeing so we focus on high-quality, nutritious food and always seek the advice of dieticians when planning our menus. We offer a choice of tasty, healthy meals that are prepared daily by a chef. We also cater for those with specific dietary requirements, e.g. by offering diabetic or gluten-free meal alternatives. At Karana, we love to see our residents maintain their interests and enjoy time with others. We offer a rich and diverse lifestyle and activities program, ensuring that there is something for everyone. We have daily events, ranging from individual hobbies through to group activities and popular bus outings. Our residential aged care lifestyle program was nationally recognised with a ‘Better Practice Award’ from the Australian Aged Care Quality Agency, in 2012. 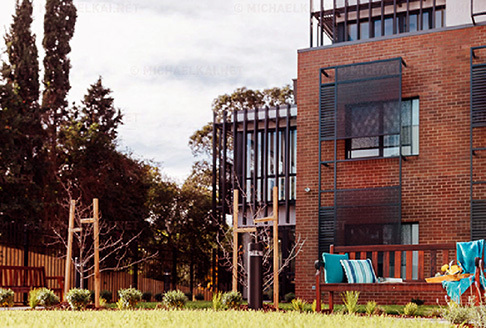 Additional on-site amenities at Karana include a hairdressing salon, kiosk, chapel, library and laundry services. 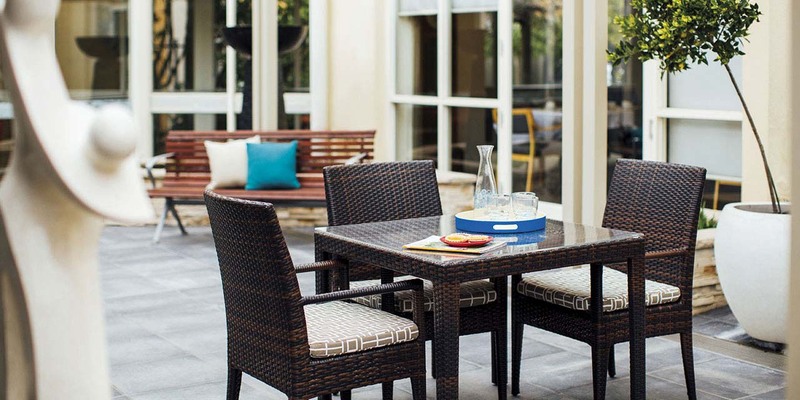 Karana has strong ties to the Kew community and many of our residents were referred by friends from the area. Our residents continue to engage with the local community through our lifestyle program, and students from several schools in the Kew/Hawthorn area regularly visit and perform for residents. We are also very lucky to have a committed group of local volunteers who provide additional companionship for our residents. They are a valued part of our community. At Karana, visitors are welcome at any time of the day and we encourage family and friends to use our shared spaces to enjoy time with their loved one. There are lounges, a sun room and many outdoor areas available for residents and their visitors. We also invite visitors to take part in activities and mealtimes when they are here. And our staff are happy to serve tea and coffee to visitors on request. For more snapshots of daily life at Karana, follow Baptcare’s Facebook page. Pastoral care is an important part of life at all Baptcare communities, including Karana, where we provide residents with regular opportunities for formal worship and reminiscence. These include ecumenical services, which are held three times a week in our on-site chapel. We also hold a Catholic mass three times a year. Each day is eventful on our lifestyle program, which is packed with a wide range of different social and recreational activities to support our residents’ wellbeing. Currently, our lifestyle calendar includes art, craft, music and daily exercise groups, as well as opportunities for guided relaxation, e.g. meditation and balance class. Residents can also continue familiar hobbies, including cooking and gardening, and we host a weekly Friday night event for socialising. We promote an ‘active mind’ through competitive play and considered conversation, e.g. Scrabble, bingo, board games, ‘news’ discussion etc. And we also offer diversional therapies. 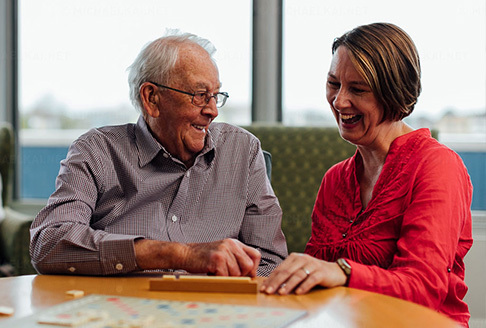 Our model of care at Karana prioritises consistent daily routines that reassure residents and inspire confidence. However, we do encourage residents to try new activities and become actively involved in community life so they can maintain their interests and enjoy a full life. We invite you to see for yourself what life is like at Baptcare Karana Community. Simply book a tour online by clicking here or call 13 BAPTCARE (13 22 78) to arrange a time to visit our community.